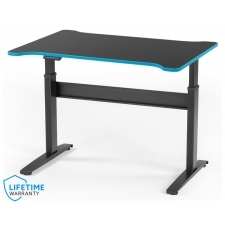 Price: $70.99 + Free Shipping! 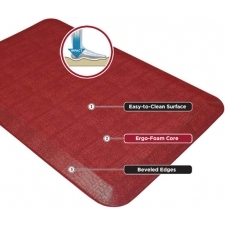 Standing up for your health has never been more comfortable or more stylish thanks to the BTOD Ergo Foam Anti Fatigue Floor Mat. This light-duty mat feels slightly firmer than our professional grade mats yet still provides a great solution to standing for extended periods of time. 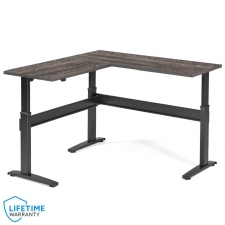 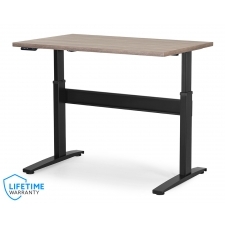 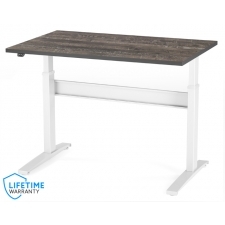 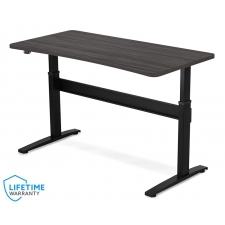 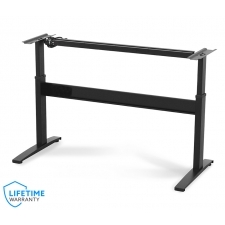 It is the perfect complement to your adjustable height desk and help increase productivity while decreasing strain and injuries to your legs, neck and back. 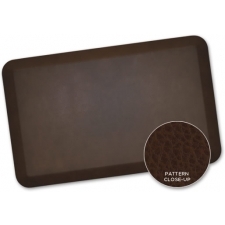 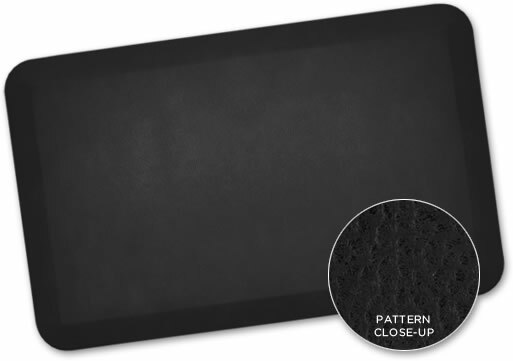 These anti-fatigue mats are ¾” thick for maximum comfort and support and feature an Ergo-Foam core with a polyurethane material top surface that is durable and stain resistant, a non-slip bottom, and beveled edges. 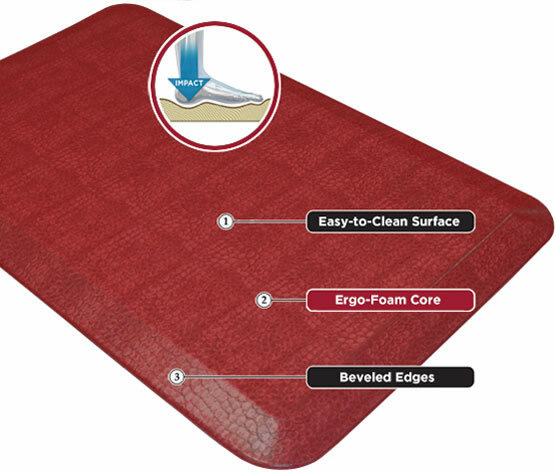 Plus the light-duty ergo foam wont bottom out like a memory foam and provides a comfortable stable surface.